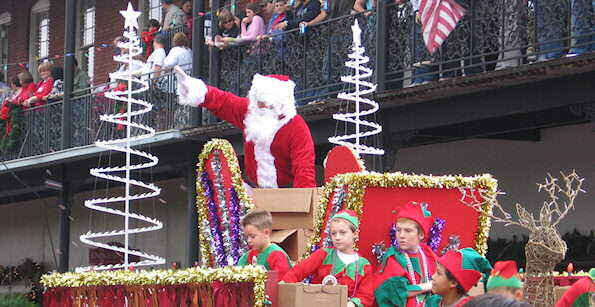 92nd Annual Natchitoches Christmas Festival - Christmas Festival of Lights in Natchitoches, La. Over 300,000+ Christmas lights and 100 plus riverbank set pieces are on display throughout December. Downtown attractions include carriages tours through the historic district. Shops and restaurants open late. All events take place in the Landmark Historic District along the Cane River Lake and along the Cane River Lake south of Natchitoches.